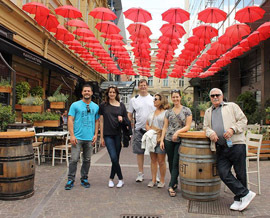 "We really enjoyed the tour, it was really an authentic Serbian experience." 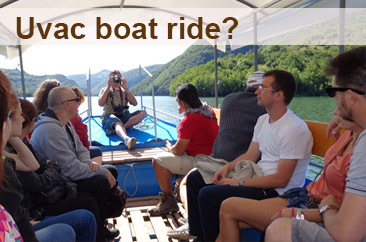 Click here for more information about Belgrade to Uvac tour in a single day. "This was one of the best wine tours I have ever been on." Click here for more information about Royal footprints Wine tour. 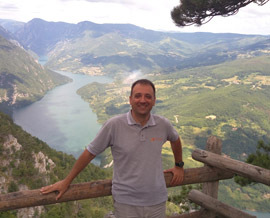 "We saw the Danube river in the best place to see it." 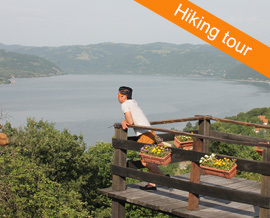 Click here for more information about Iron Gate gorge and Lepenski vir tour. "This was an unforgettable and fabulous trip." Click here for more information about Devil’s Town and Niš tour. "This was a memorable experience." Click here for more information about Mokra gora and Sargan Eight train tour. "Thank you guys so much for this excellent day." 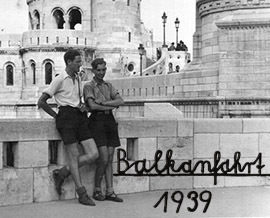 Click here for more information about Belgrade between Ottomans and Austro-Hungarians tour. 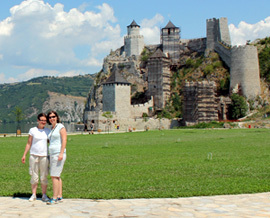 "Couldn't be happier with our decision to go with Serbian Private Tours." Click here for more information about Smederevo fortress and Viminacium tour. 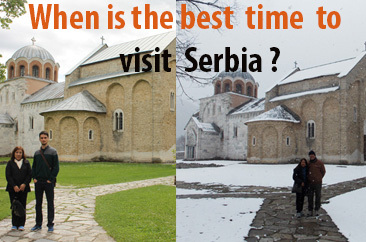 When is the best time to visit Serbia? 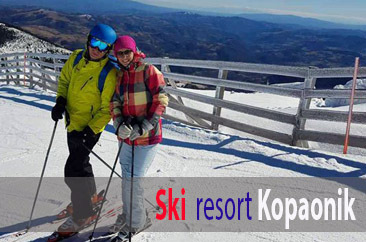 Kopaonik ski resort what is it? Where to shop in Belgrade?